Can Buying a Home Lower My Credit Score? Purchasing a home could decrease your credit score, but unless you bought a home that is far beyond your financial means, then it is probably not the home purchase itself that has lowered your score. Rather, it may be peripheral transactions, such as the multiple credit inquiries made by various potential lenders when you were shopping for the best loan, that have dropped your credit score. Thankfully, this type of credit score reduction is normally short-lived, and is far outweighed by the credit benefits of having a mortgage that you pay on time every month. You may have also hurt your credit score by increasing your unsecured debt to available credit ratio. Many people spend thousands of dollars on their credit cards to furnish, decorate, or renovate their new homes. Sudden increases in your unsecured debt load can cause your credit score to drop a fair amount, especially if your debt to income ratio exceeds about 35%, so be careful about how much you spend on your credit cards when buying items for your house. I wish you the best of luck in your new home! 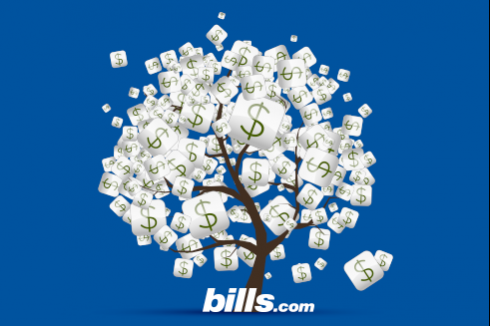 I invite you to visit the Bills.com Credit page here Bills.com Credit Info for more information about preserving and improving your credit rating.